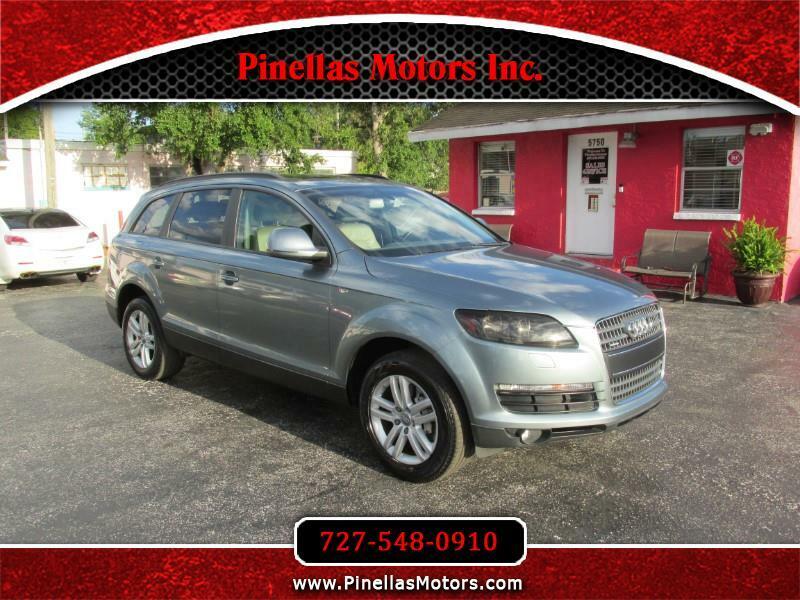 Used 2007 Audi Q7 3.6 quattro for Sale in Pinellas Park FL 33781 Pinellas Motors Inc. This vehicle is strictly priced for a cash sale only. No financing is being offered.